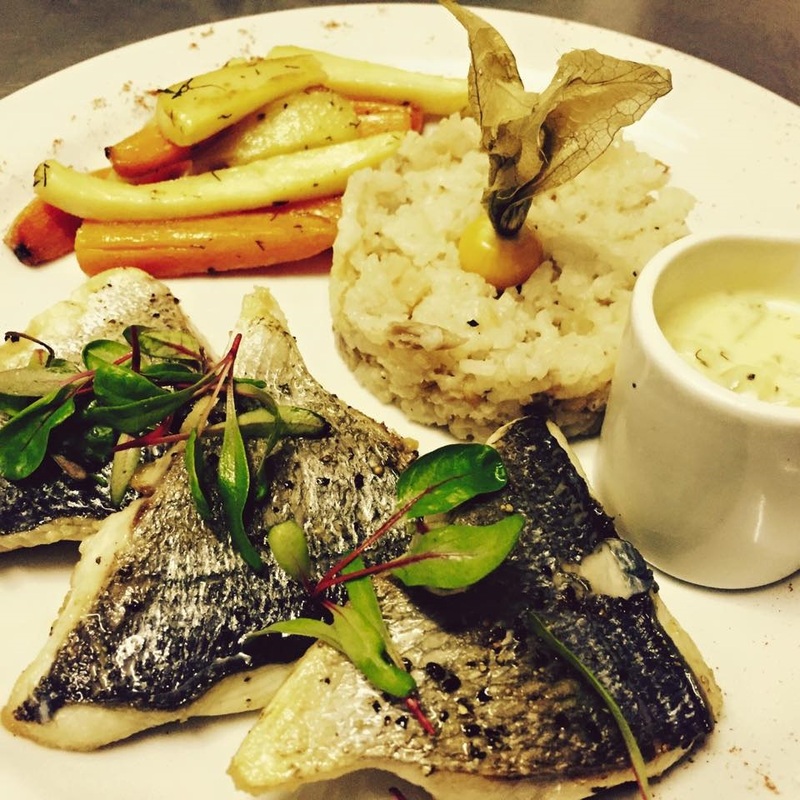 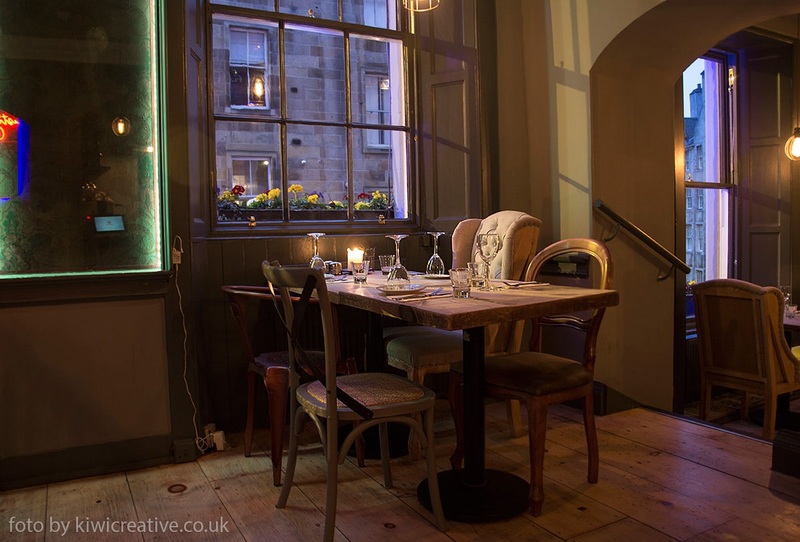 Set in Edinburgh&apos;s historic Old Town, Maison Bleue specialises in French and international cuisine from all over the globe, prepared using traditional home cooking methods. 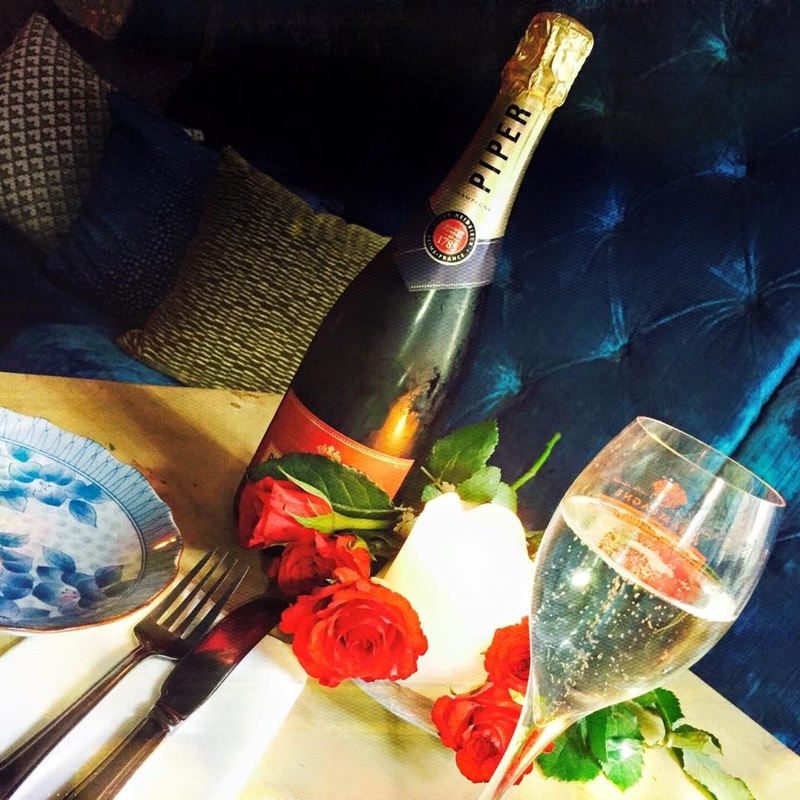 The restaurant is both convivial and intimate, and is split into 4 separate rooms, each with their own unique character. 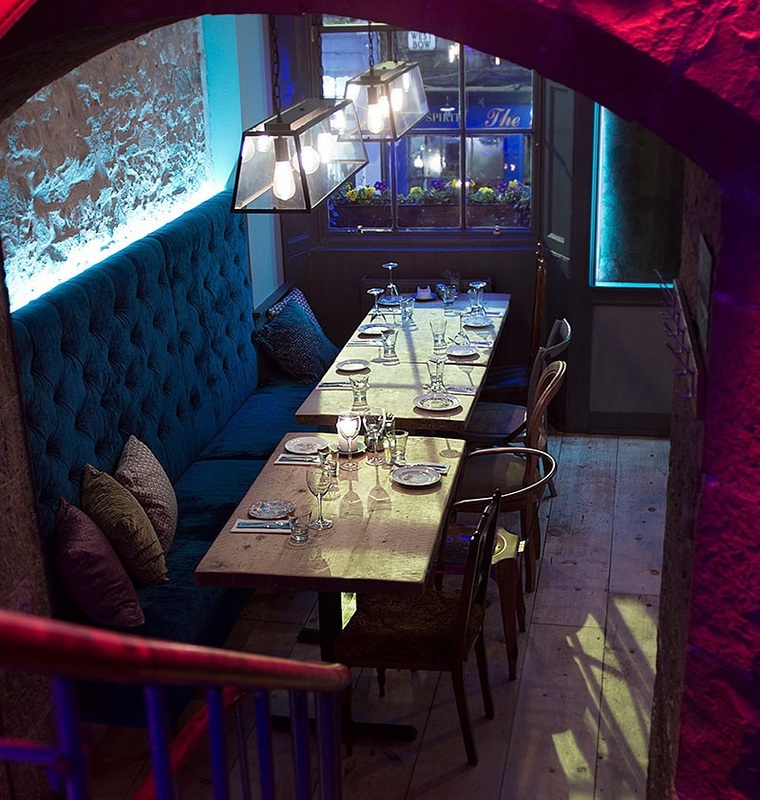 Winning praise from both Hardens and Trip Advisor, Maison Bleue is an unmistakable landmark in Edinburgh&apos;s Old Town, with its striking blue frontage and charming flower boxes.